View Cart “Disposal Well Moratorium Area” has been added to your cart. 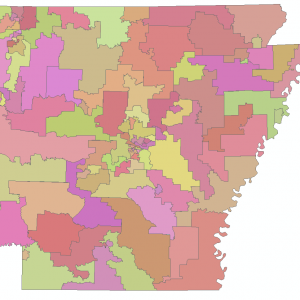 Data available online through GeoStor at http://www.geostor.arkansas.gov. NRI Mapping Polygon boundaries for the conterminous United States.